Rated 4.5 out of 5 by 122 reviewers. 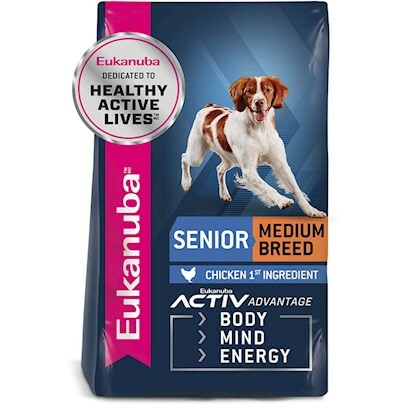 Eukanuba, great for pets, for life! Eukanuba is my dog's new favorite dog food! And mine! Vet suggested/ Mom sees results!